In the wake of newly released text messages between fired FBI agent Peter Strzok and former FBI lawyer Lisa Page, former federal prosecutor Joe diGenova said he believes "the walls are closing in" on Obama-era FBI and Department of Justice Department officials. Damning new texts obtained by Fox News this week show former FBI lovebirds Strzok and Page talking about government employees "leaking like mad" and media outlets competing for scoops in the run-up to the appointment of Special Counsel Robert Mueller. "The walls are closing in, but they're not closing in on the president. 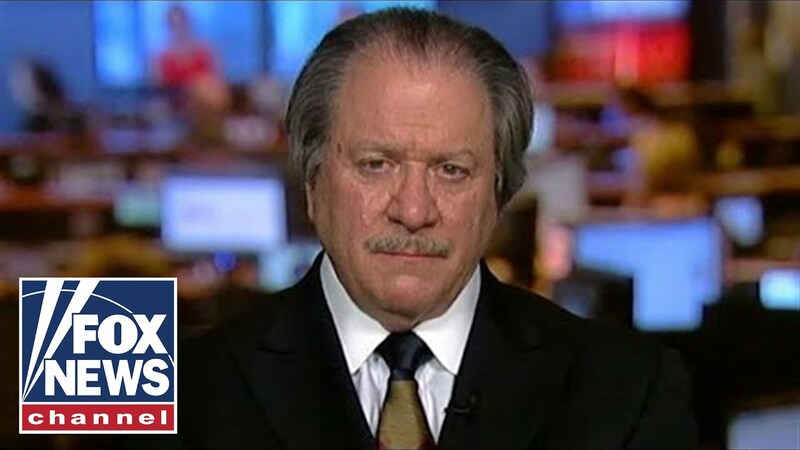 They're closing in on the FBI and the Department of Justice under President Obama," diGenova said on Fox News' "Hannity" Thursday night. 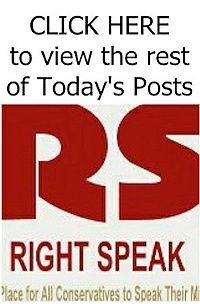 He explained that the new Strzok-Page texts exposed a strategy to "illegally and criminally" release Foreign Intelligence Surveillance Act (FISA) warrant information, including releasing the name of a U.S. citizen caught up in the surveillance abuse.